If you have any questions or would like to enquire about hall rental please send an email to our Office Manager, Connie Gilson, at yellowbirdcl@outlook.com . It will be responded to shortly. 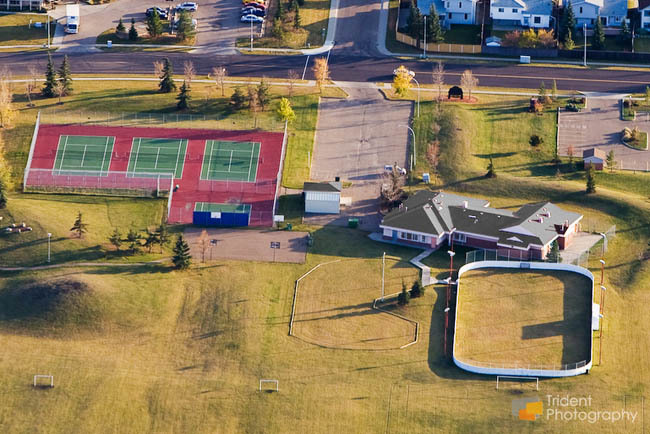 We are a proud member of the Edmonton Federation of Community Leagues since 1981. Both the Keheewin and Bearspaw neighborhoods fall within the Yellowbird East Community League’s boundaries (map). We have an active community league and invite all those who reside in the neighborhood to become members. 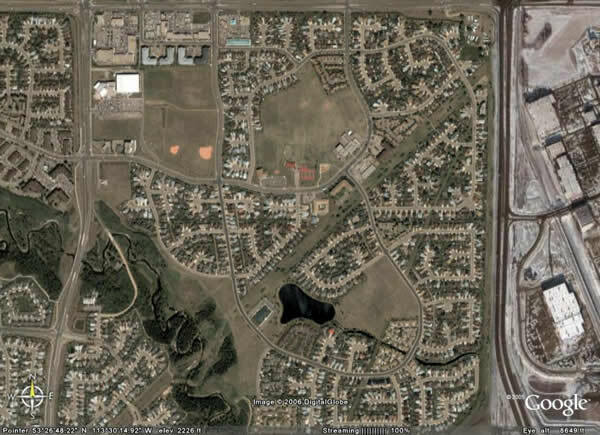 Our neighborhood is characterized by a mix of residential, commercial, and recreational uses. Keheewin Elementary school serves children from Kindergarten to Grade 6. Local amenities include the William Lutsky YMCA, Kinsmen Twin Arenas, Kaskitayo Skateboard Park, retail strip malls, and several churches. Parks and natural areas include Bearspaw Lake and Tomas Opalinski Park, Kaskitayo Park, and the Blackmud Creek Ravine.